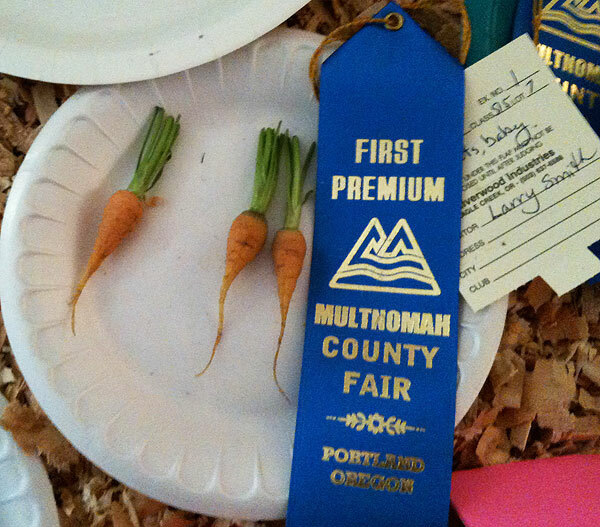 The 2016 Multnomah County Fair takes place Memorial Day weekend at Portland’s historic Oaks Park. This is one of my favorite local events, and not just because of the bunnies. Check out the highlights of our visit in 2010. Activities include petting zoo, a magic show, pony and camel rides, and some sort of weird robotic stuffed animal rides, $5 for 5 minutes! Enjoy live music and dance performances on two stages all weekend. On Saturday afternoon, on the main stage, don’t miss the talent competition. 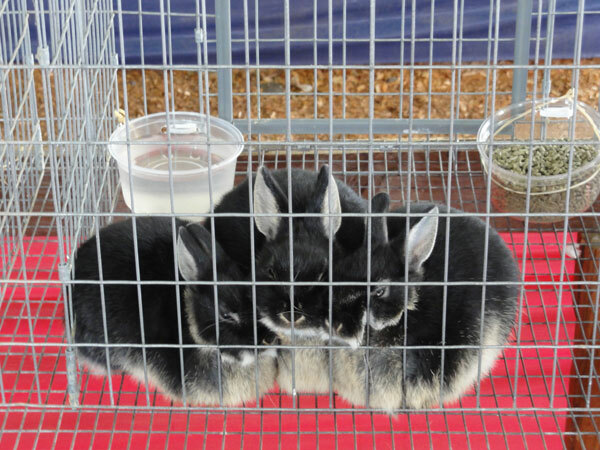 And true to the county fair genre, exhibitors include 4H, a rabbit showcase (! ), and amateur competitions in art, photography, floral arrangement, crafts, and more. Last but not least, don’t forget the Oaks Park thrill rides – here’s your chance to ride Looping Thunder, Portland’s, uh, biggest roller coaster! The fair runs noon until 7 PM Saturday, Sunday, and Monday. Admission – and parking – is free. This year’s fair will again be Memorial Day Weekend, May 27-29. This year, I will get up the courage to ride the camel!